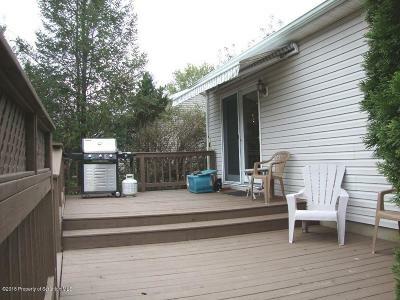 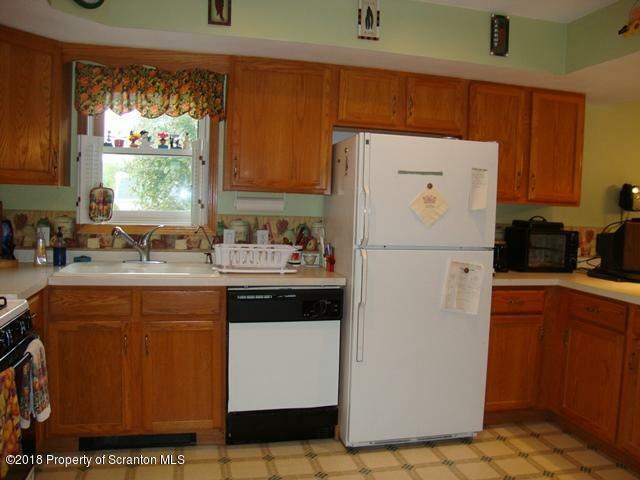 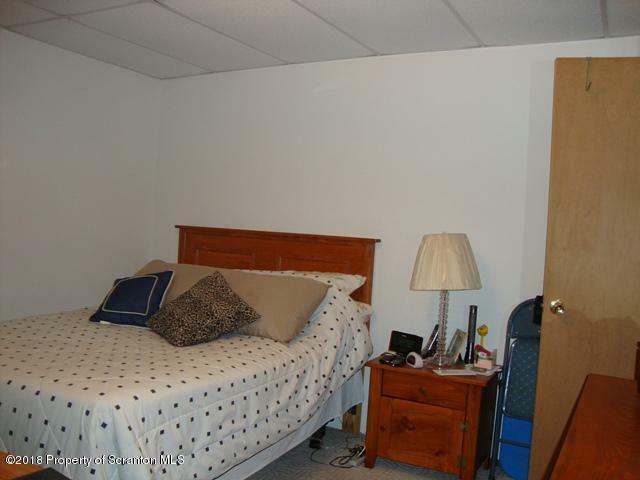 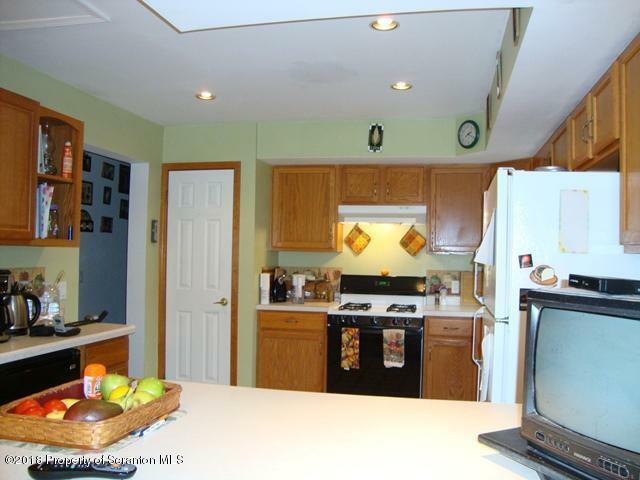 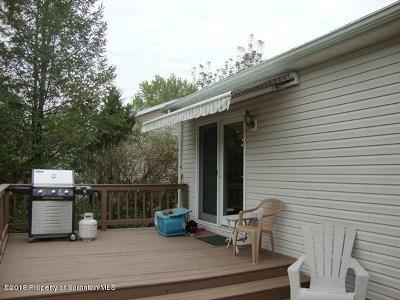 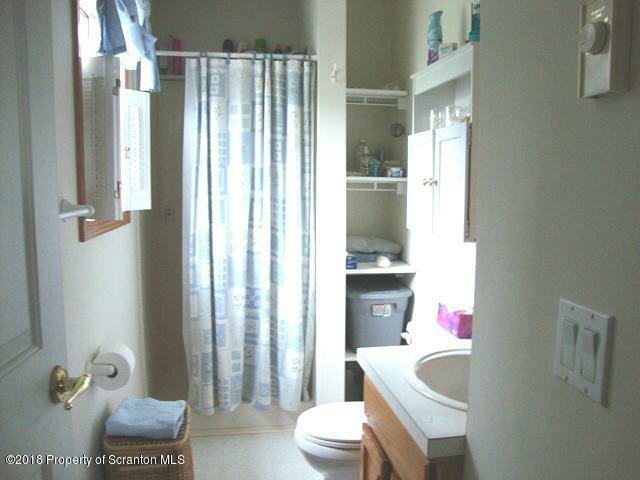 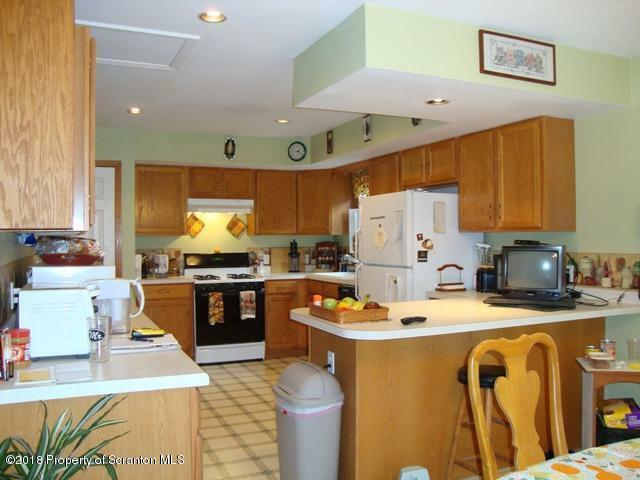 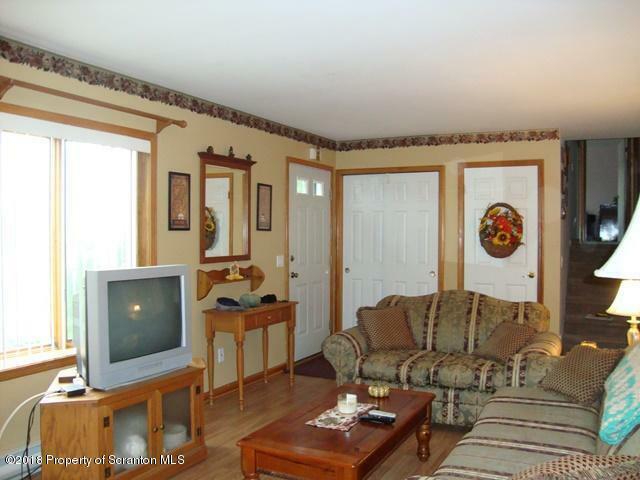 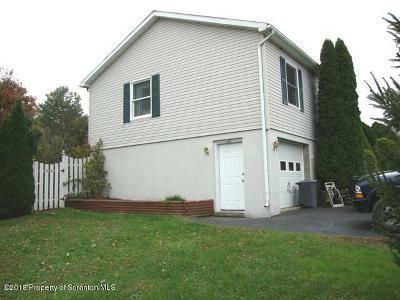 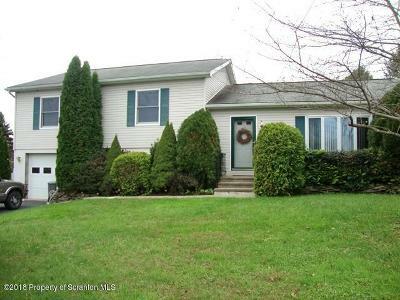 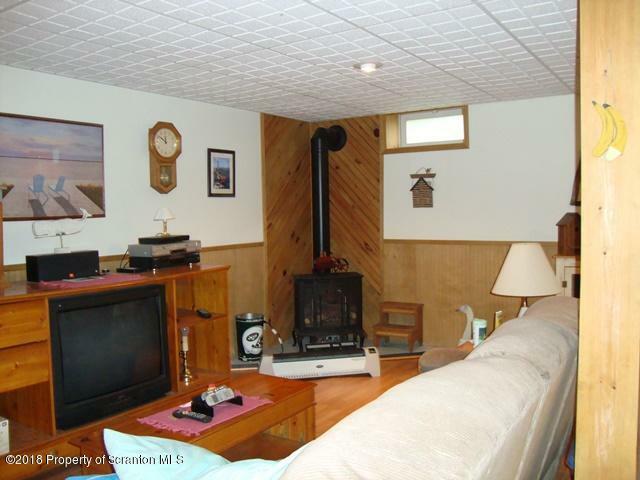 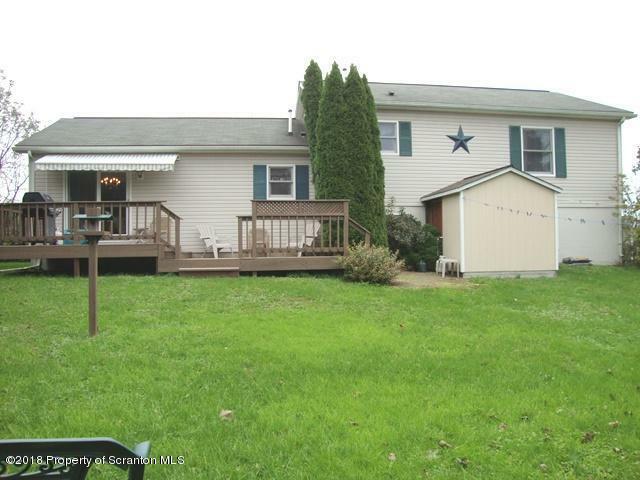 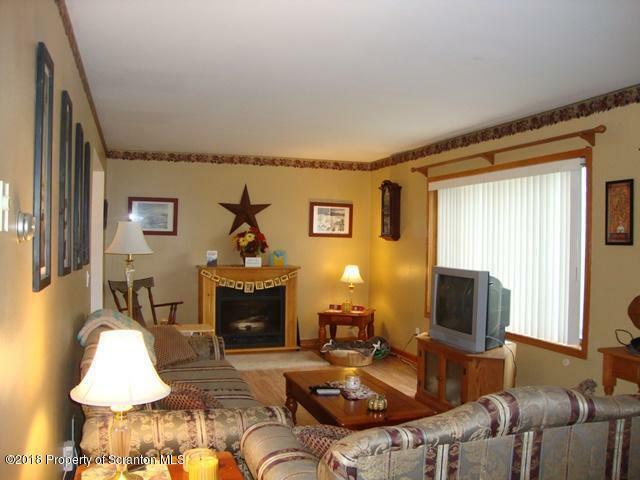 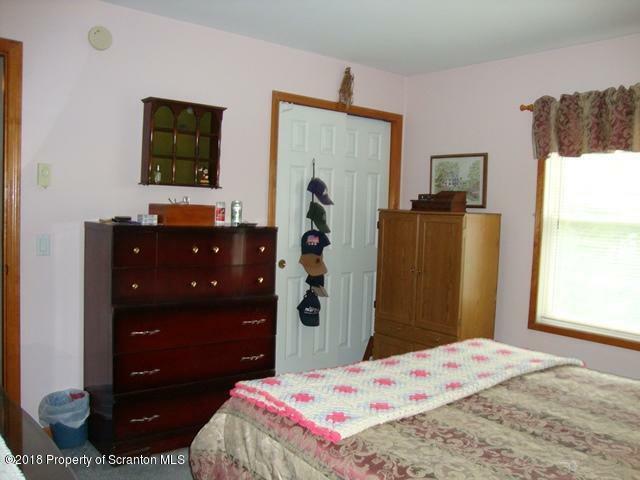 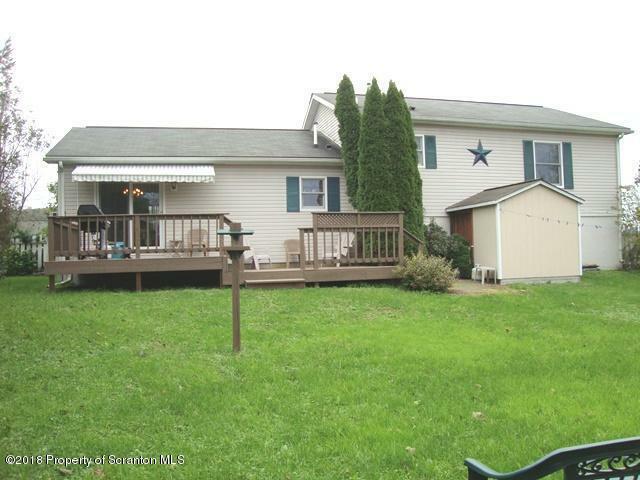 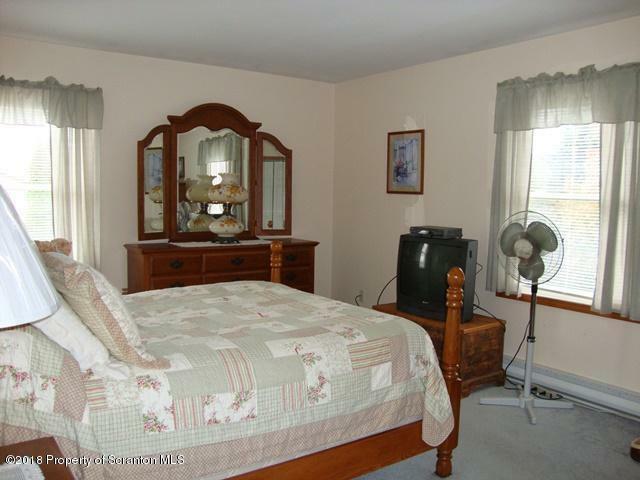 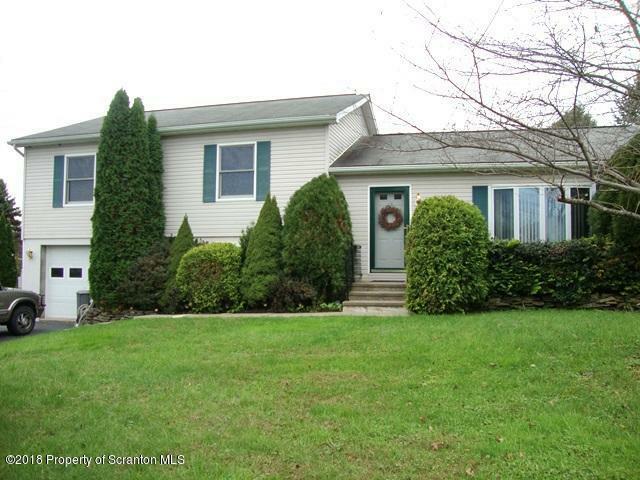 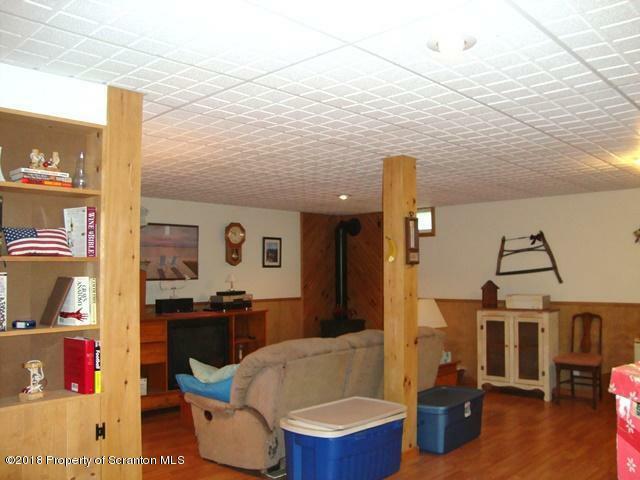 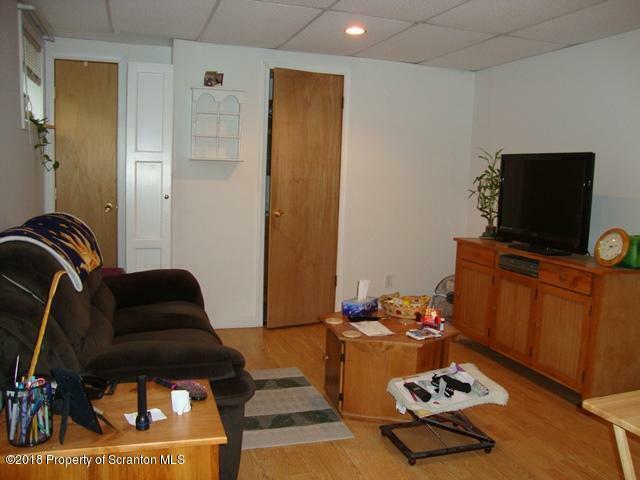 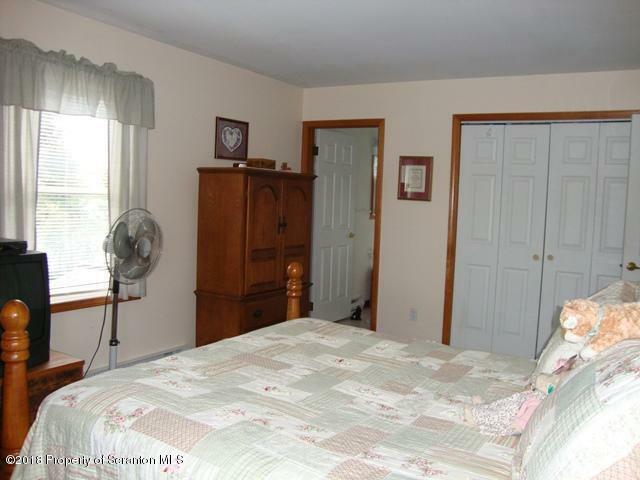 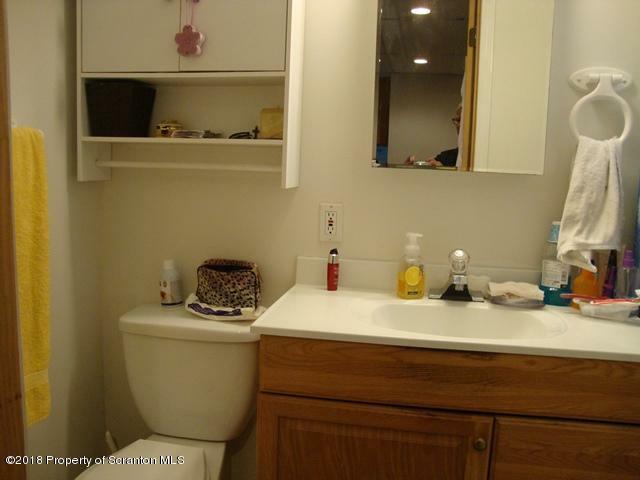 Well maintained split level home with a lot to offer! 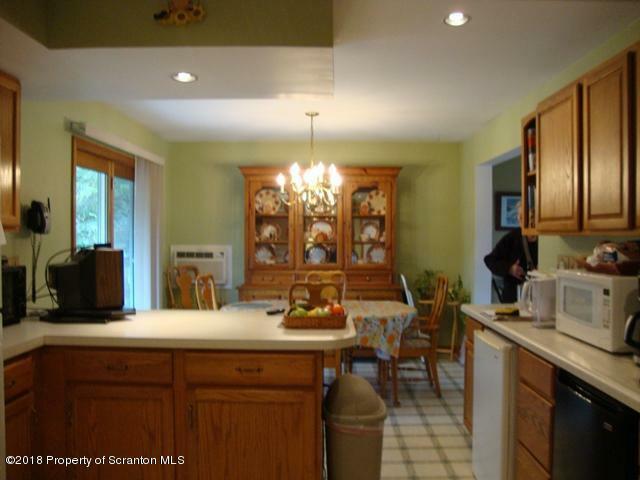 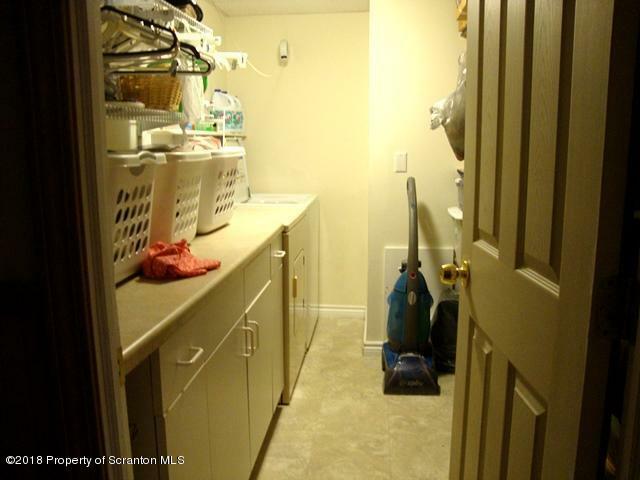 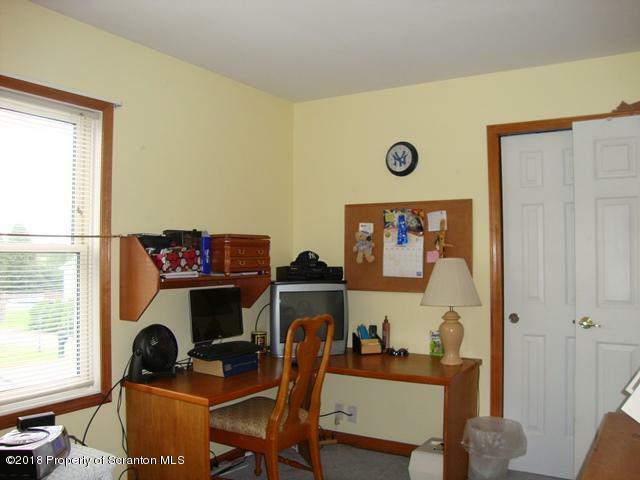 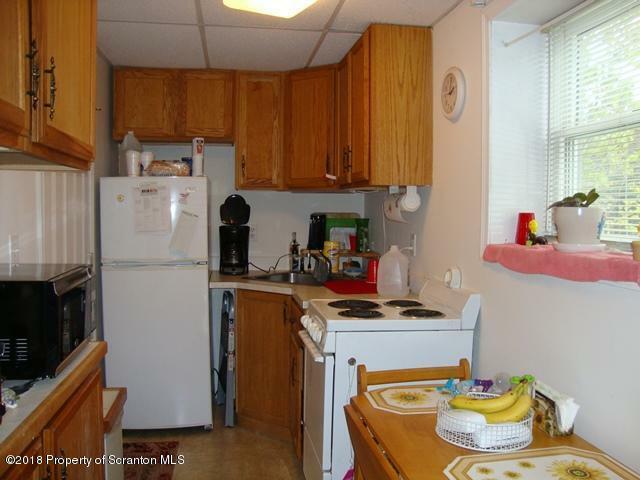 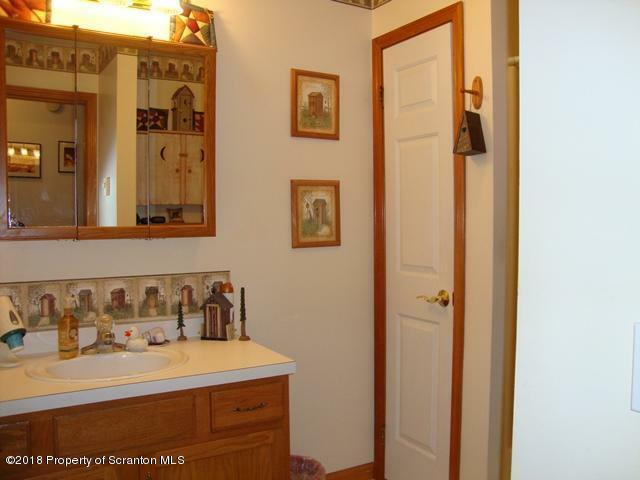 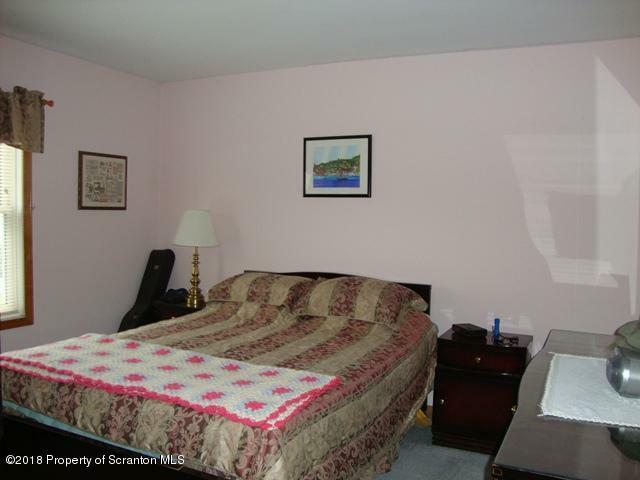 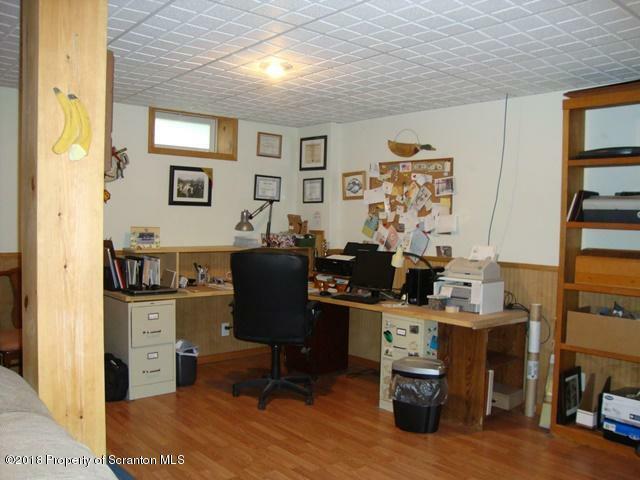 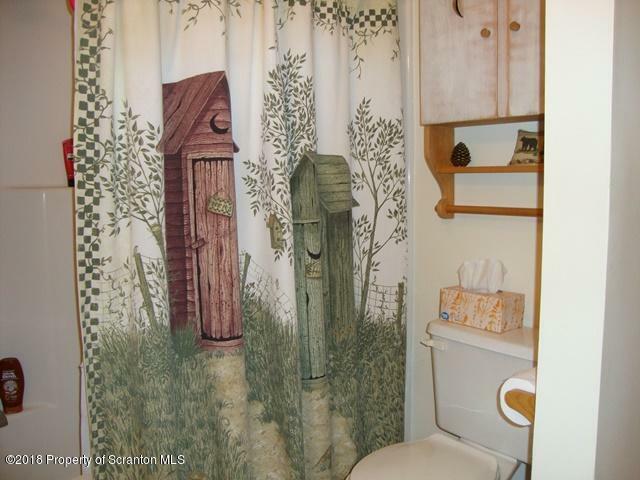 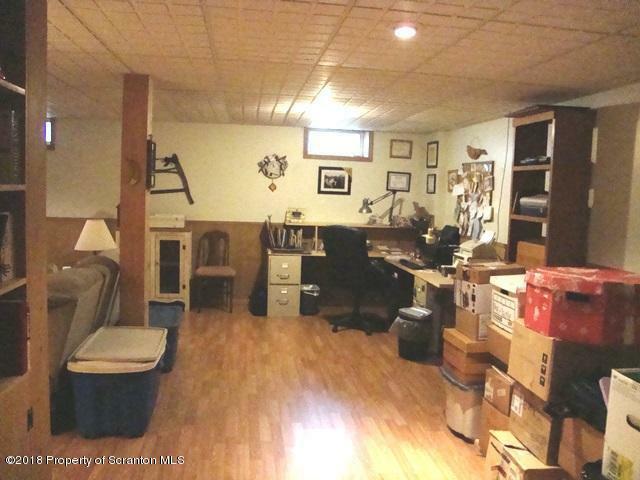 4 bedrooms, 3 baths, LL family room with gas stove, separate laundry room. Extra living are in the LL that's perfect for an in-law suite with its private entrance. 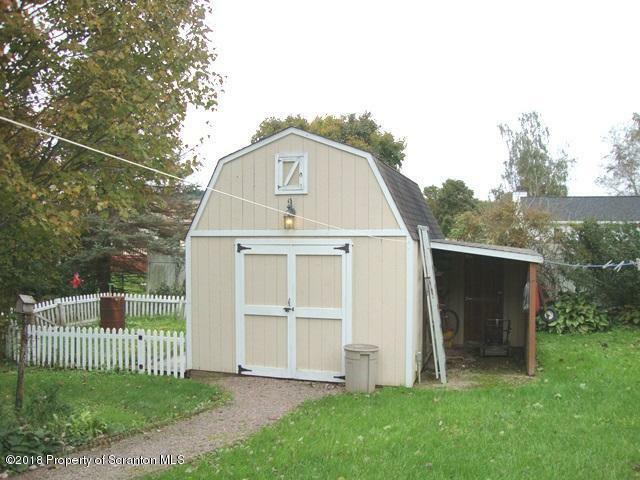 Landscaped lot, custom built shed. 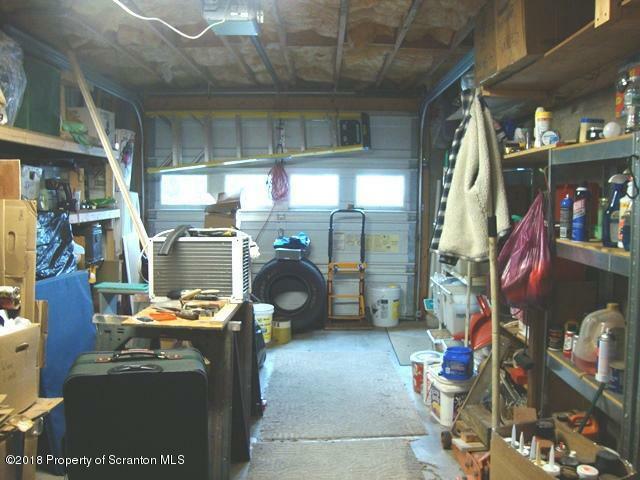 All OGM transfersAll measurements are approximate and are not warranted.